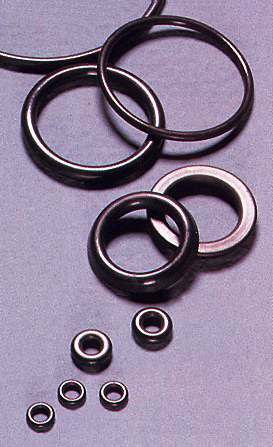 SEALMASTERS not only supply the entire manufactured range of O-Rings, we can offer special sizes to order. 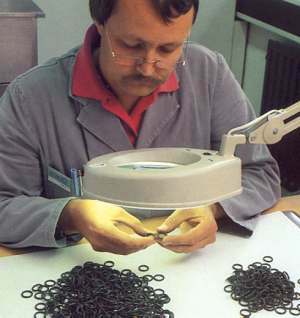 Our bonding facility enables us to make virtually any size O Ring imaginable. SEALMASTERS O-Rings are available in fluorocarbon elastomer, silicone or nitrile rubber, ethylene propylene, and PTFE coated elastomer, to cope with any situation.